Happy Happy Friday! I gave myself the day off to sleep in, lay by the pool, and leisurely get ready for the Sinatra Soiree tonight. 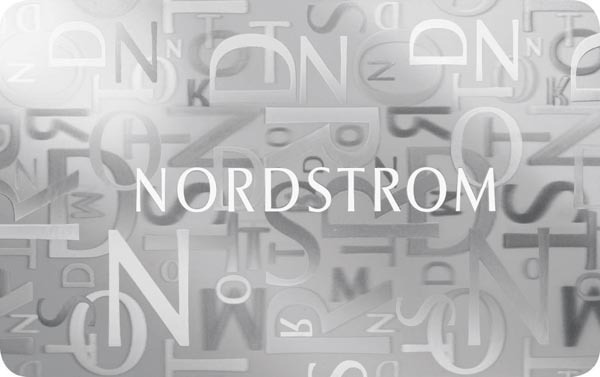 Fun day for me and it's a fun day for you because I decided to join in on a little contest to give one of you lucky readers $500 to spend at Nordys. Let's be real, $500 isn't going to get you that Antigona you've been lusting after, but it will get you a pair of classic Jimmy Choo pumps, a few classic, cashmere Vince pieces, a splurge-fest at the beauty counter, or it could even get you a lot of nice gifts for your sister, mom, and bff to stock away for Christmas.